Energy is essential to life and to all nature’s functions. If you find that your energy levels are not consistent and limit your everyday needs, here some tips to help you. Our body is a perfectly built machine which always looks at the most energy efficient ways to keep running. There are many reasons why we could find ourselves on low batteries: poor sleep, poor diet, medication, poor hydration, lack of exercise, alcohol consumption….and the list can go on and on. So, when you can’t get out of bed or stairs leave you breathless, ask yourself WHY? Instead of loading up with more coffee, or taking the elevator every day, we need to look closer at our habits. Many clinical cases are resolved with lifestyle and diet changes, and this is the best news we can actually wish for: we can do almost everything we need to put us back on track without the need of heavy drugs or medication. Never skip meals! Keep your body fuelled. This doesn’t mean consuming big portions of food or eating 5 times a day. It depends on our energy demands and our lifestyle, we are all different, but is important is to keep a routine. Choose good quality, nutrient rich foods: quality is extremely important to guarantee a high nutrient density so we don’t rely on chocolate or sugary snacks. If the body is well nourished it doesn’t ask for quick fixes. Make sure you keep a high variety of fresh foods in your kitchen and make sure your plate is very colourful: antioxidants are key for our body to regenerate quickly. Sleep enough! Bed time is so important to give a chance to the system to regenerate and recover. Choose a good quality multivitamin as Source of Life Gold! Nutritional technological advances have enabled Nature’s Plus to produce a high quality product. 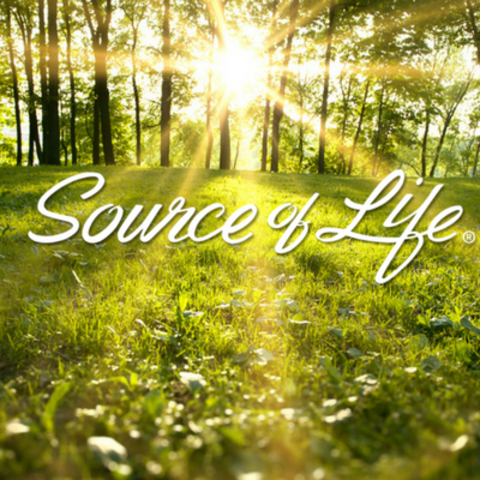 Source of Life Gold is a unique formula that features a FULL SPECTRUM OF NUTRIENTS all in one formula. This product efficiently nourishes the body all around and gives fantastic quick results. Source of Life Gold contains also tissue specific nutrients such as lutein, zeaxanthin, lycopene, CoQ10 and resveratrol. If you want results and quality, Nature’s Plus has the answer: Source of Life Gold tablets, liquid, capsules, gummies or shake. Free from: gluten, wheat, lactose, dairy, yeast, soy.